This intimate park, 10 miles south of Sandpoint on Highway 95 and two miles west on Dufort Road, offers seven miles of marked and groomed cross-country trails. 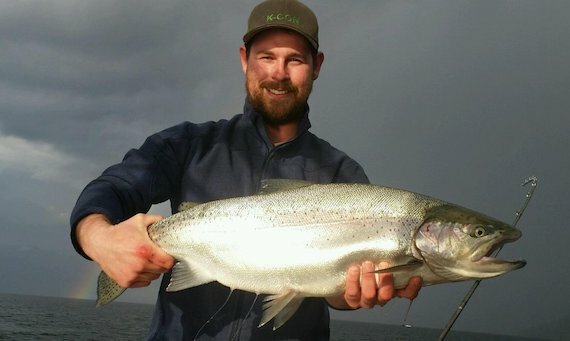 Depending on conditions, there may also be opportunities for ice skating, sledding, fishing or a picnic, often served up with a roaring bonfire. 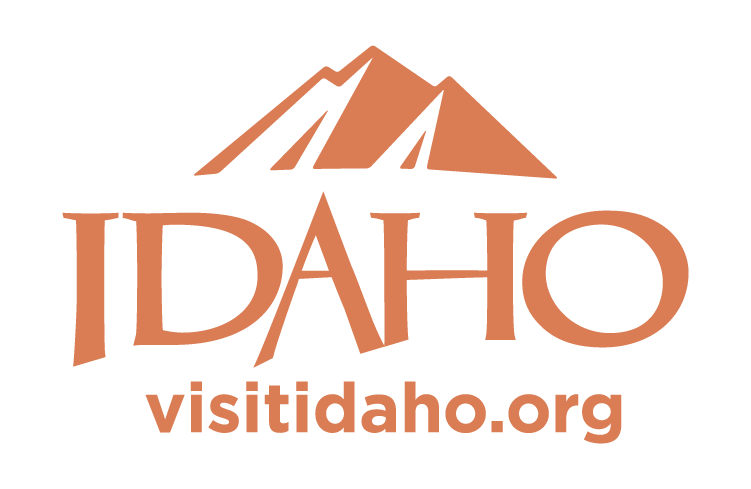 $2 per vehicle fee; annual Idaho State Park passes are available for $15. For a map or more information, call 208-263-3489; or click ParksandRecreation.Idaho.gov.